Located in the 7th floor, the Avanti Terrace is designed in a fresh contemporary and elegant style. 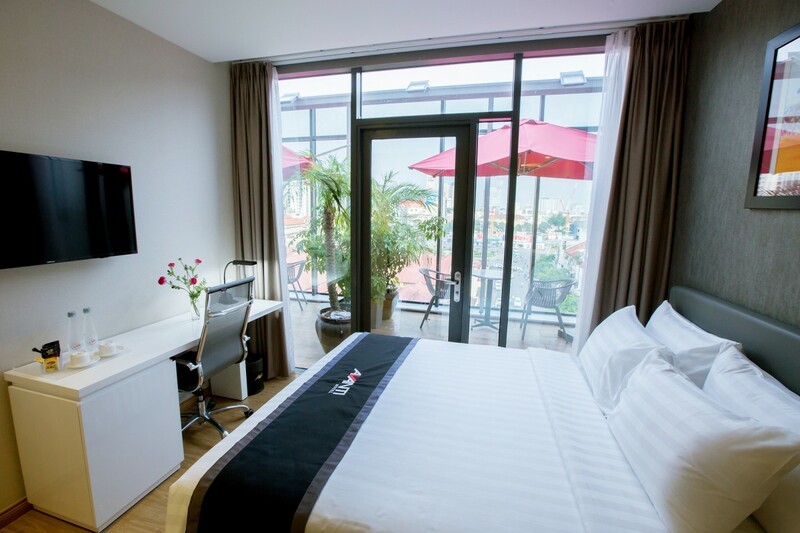 Enjoy your private terrace for relaxation or entertainment while overlooking Ben Thanh Market. 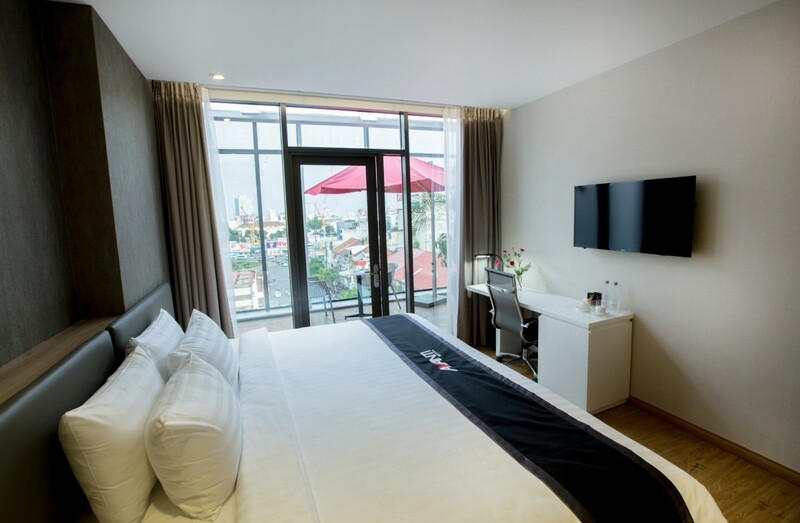 Each room provides separate working and coffee area with our queen size or king size bed.